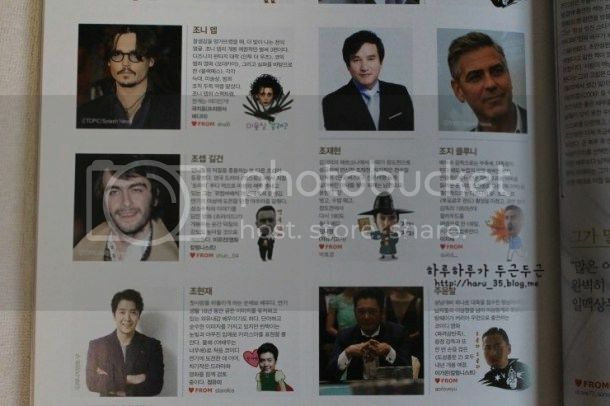 In the anniversary issue of Korean magazine Max Movie (November 2014 issue) Jo Hyun Jae is among the actors included in a special issue article titled “297 actors we love”. A pure love actor who reminds us of our first love. JHJ has managed to maintain a straight and bright image for 16 years of his acting career. JHJ has the image of being graceful and pure, but he also knows how to express his feelings with sparkling eyes and a sassy charisma. This year, with the movie “Actress Is Too Much”, JHJ challenged himself in the romantic comedy genre for the first time. JHJ is currently reviewing drama and movie scripts for his follow-up project. 첫사랑을 떠올리게 하는 순애보 배우다. 연기생활 16년 동안 곧은 이미지를 유지하고 있는 외유내강 배우이기도 하다.단아하고 순수한 이미지를 가지고 있지만 반짝이는 눈빛과 야무진 입매로 카리스마를 표현할 줄 안다.올해 <여배우는 너무해>로 처음 로맨틱 코미디에 도전한 데 이어 차기작은 영화와 드라마를 함께 검토중이다. 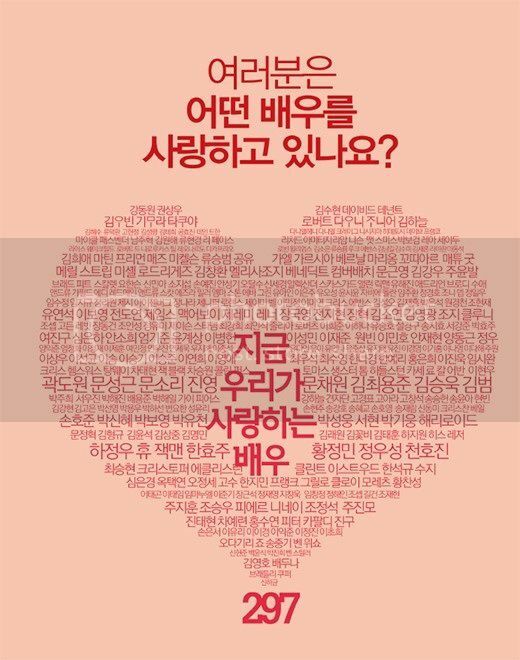 조뱅시 긍데 검토는 언제까지 할껀가여? ?